Manufacturer of Pulsation Dampener. Our product range also comprises of Dosing Pumps, Chemical Dosing Pump and Positive Displacement Pump. 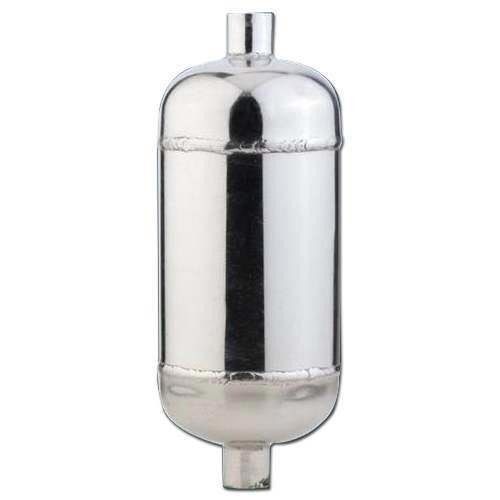 Being a market leader of this domain, we provide clients with the premium grade of Pulsation Dampener. Known for reducing stress on the pipe work joints, the pulsation dampener is manufactured by using latest technology. In addition to this, the pulsation dampener is known for reducing vibration from the pipe work.